As everyone and their moms know, the final season of Game of Thrones is a few weeks away. But how different is the Game of Thrones cast salary 2019 from when stars like Emilia Clarke, Sophie Turner and Kit Harington first started the show? 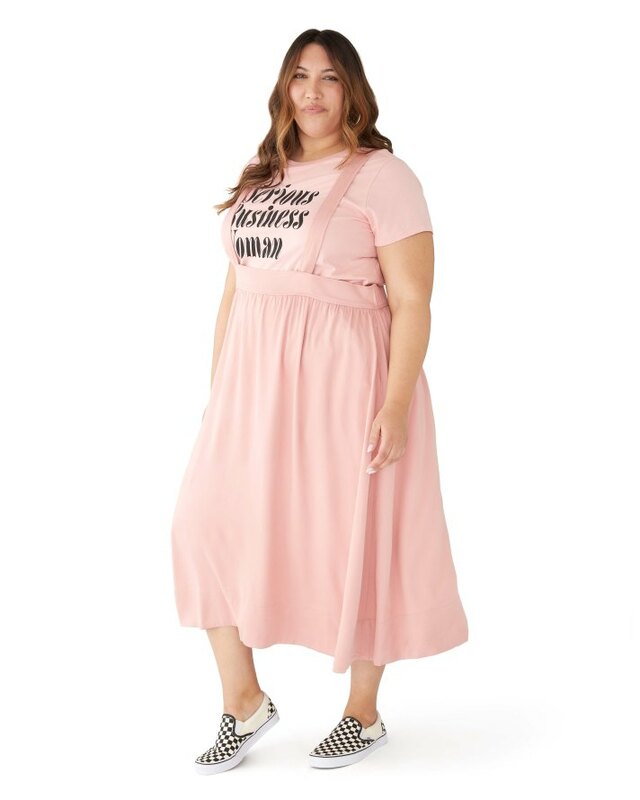 The short answer: Very. 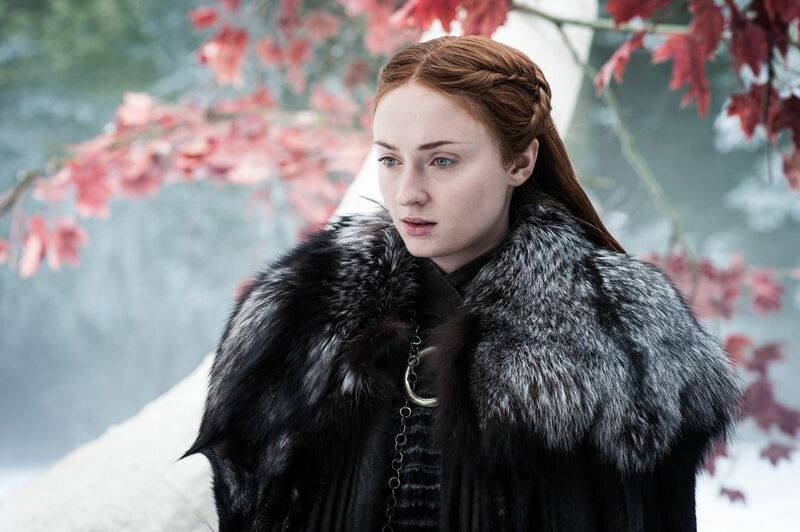 Game of Thrones has been running on HBO for almost a decade, and aside from Hollywood veterans like Peter Dinklage and Sean Bean, the show has pretty much established the careers of most of its cast. Let’s face it: We wouldn’t know names like Maisie Williams and Gwendoline Christie if it wasn’t for their iconic roles on Game of Thrones. As we approach the end to the eight-season fantasy series, we thought we would look back at how each actor’s paycheck has changed over the years. As the show became the cultural phenomenon we know today, the salaries of its cast members have spiked. 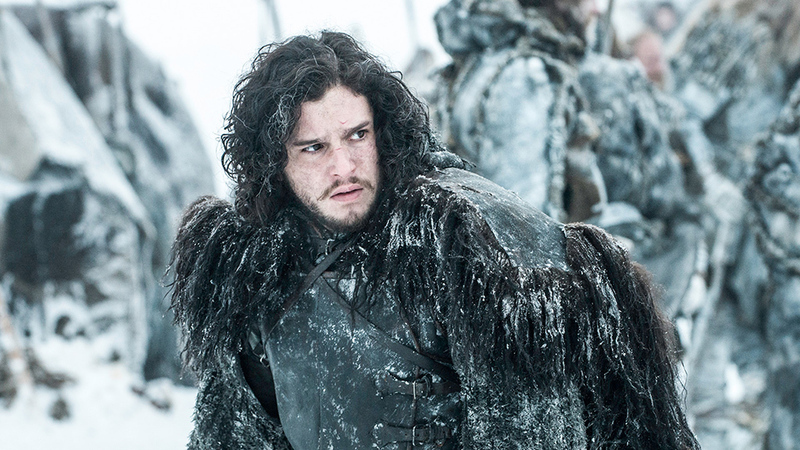 Who’s the highest-paid Game of Thrones cast member? How much have their salaries changed over time? And who has the highest net worth? We try to answer those questions ahead. 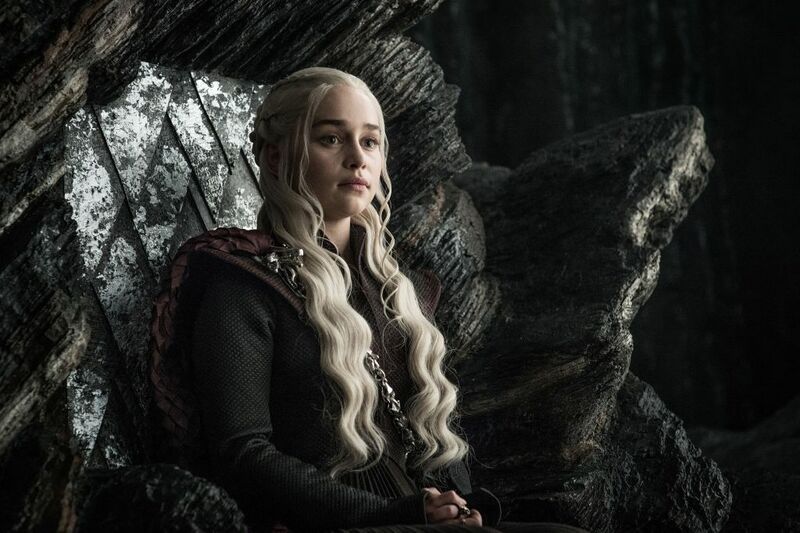 We don’t know who will sit on the Iron Throne at the end of Game of Thrones‘s eighth and final season, but from the looks of it, the Game of Thrones cast is doing just fine—throne or not. Clarke, who plays Daenerys Targaryen (aka Khaleesi, aka the Mother of Dragons, aka the Breaker of Chains), is one of the five lead cast members on Game of Thrones who negotiated a $500,000-per-episode salary for its seventh and eighth seasons, according to Variety. 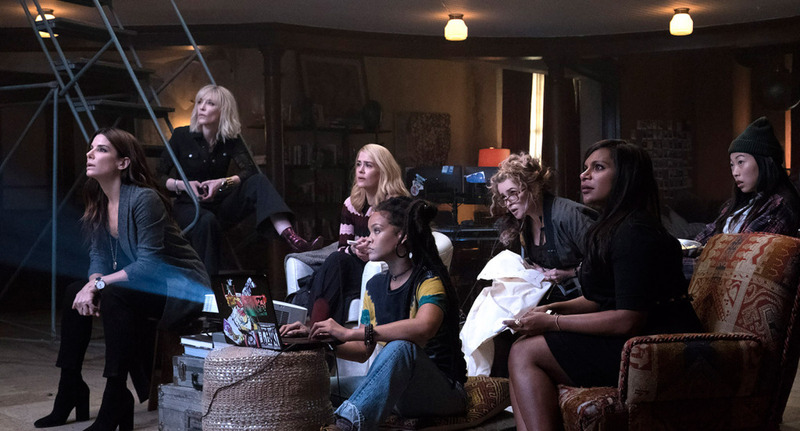 With seven episodes in season 7 and six episodes in season 6, the deal has netted Clarke an impressive $6,500,000 for the show’s final two seasons, making her net worth around $13 million, according to Celebrity Net Worth. Along with Game of Thrones, Clarke also has campaigns with brands like Dior Jewelry and Dolce & Gabbana, as well as roles in films like Me Before You (2016) and Solo: A Star Wars Story (2018), which only rises her stock even more. 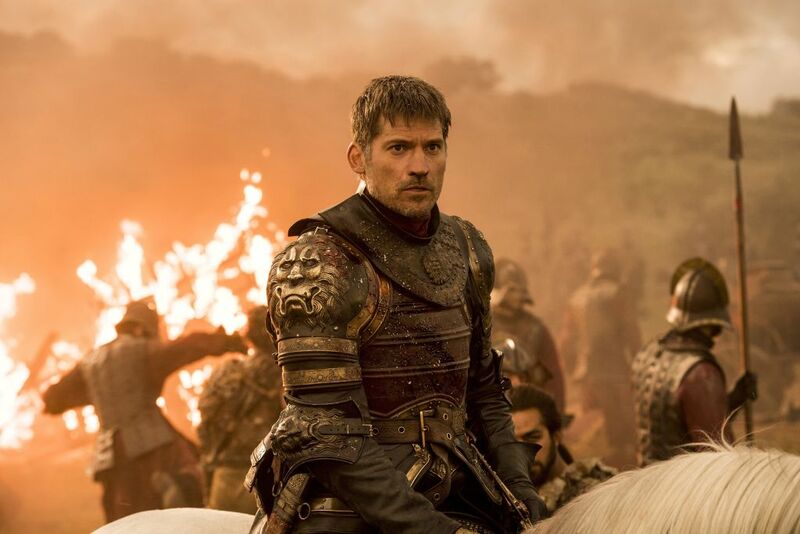 Coster-Waldau, who plays Jaime Lannister, is also one of the show’s five lead actors who is paid a $500,000-per-episode salary for Game of Thrones‘ final two seasons. Like Clarke, his pay for the final two seasons is an impressive $6,500,000, making his net worth around $16 million, according to Celebrity Net Worth. In addition to his Game of Thrones salary, much of Coster-Waldau’s net worth comes from roles in films like 2017’s Shot Caller and 3 Things (which he also executive produced), as well as L’Oréal Paris’s men’s products. As one of the leads of Game of Thrones, Dinklage, who plays Tyrion Lannister, is included in the $500,000-per-episode deal for the final two seasons. According to Celebrity Net Worth, his $6,500,000 pay for Game of Thrones’ seventh and eighth seasons is what accounts for his $15 million net worth. 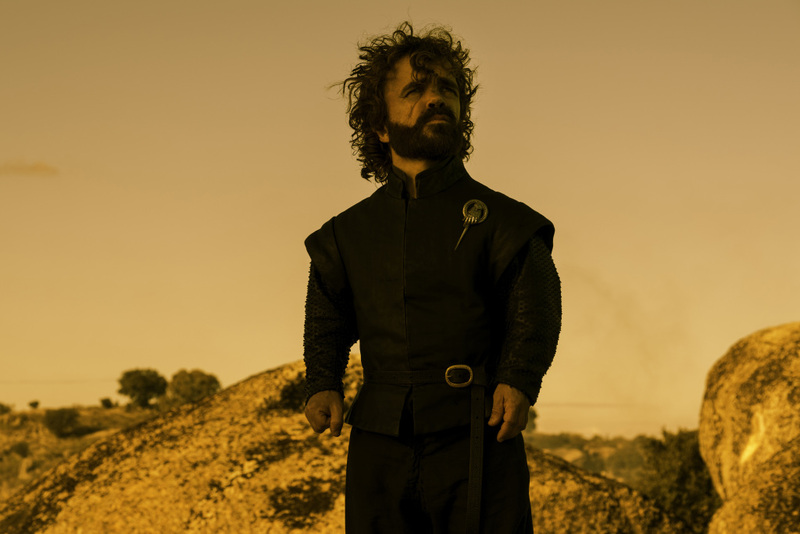 The only cast member to have won an Emmy (in fact—he has three), Dinklage’s impressive net worth comes from roles in films like Avengers: Infinity War, Three Billboards Outside Ebbing, Missouri and The Angry Birds Movie, along with his envious Game of Thrones salary. 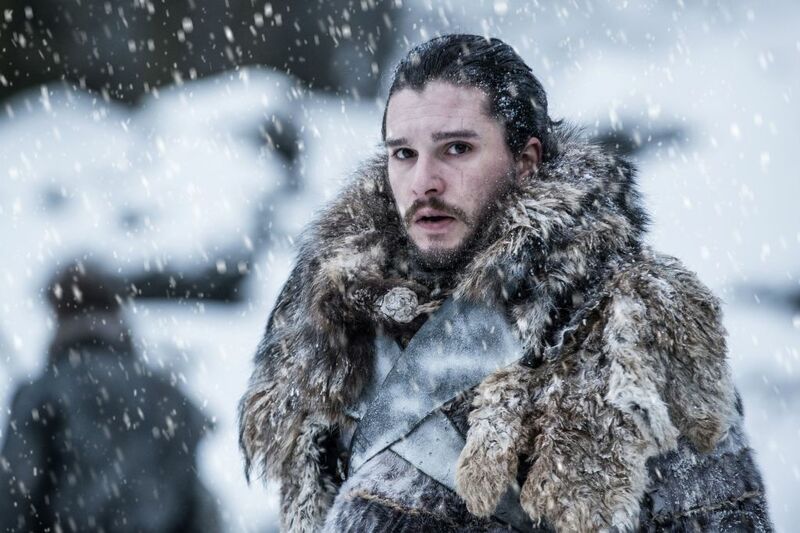 Harington, who plays Jon Snow, is often seen as the face of Game of Thrones, which is why it makes sense that he’s included in the show’s $500,000-per-episode deal for its final two seasons. The result? An impressive $6,500,000. According to Celebrity Net Worth, Harington’s net worth is $12 million. Along with Game of Thrones, the actor has starred in the How to Train Your Dragon franchise and The Death and Life of John F. Donovan. He has also been the face of Jimmy Choo’s menswear, Nissan Infiniti and Dolce & Gabbana, along with his Game of Thrones costar, Emilia Clarke. Headey’s $9 million net worth might be lower than some of her cast members, but it’s nothing to be underestimated. 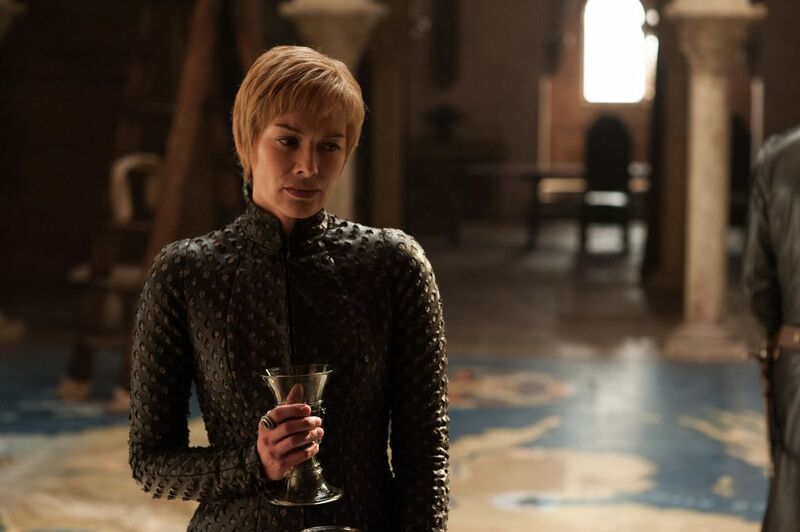 The actor, who plays Cersei Lannister, is included in the show’s $500,000-per-episode deal for season 7 and 8, making her salary for the past two seasons an impressive $6,500,000. Along with Game of Thrones, Headey has starred in Fighting with My Family, Pride and Prejudice and Zombies and The Mortal Instruments: City of Bones. She has also done a voiceover for a Mercedes A-Class campaign. 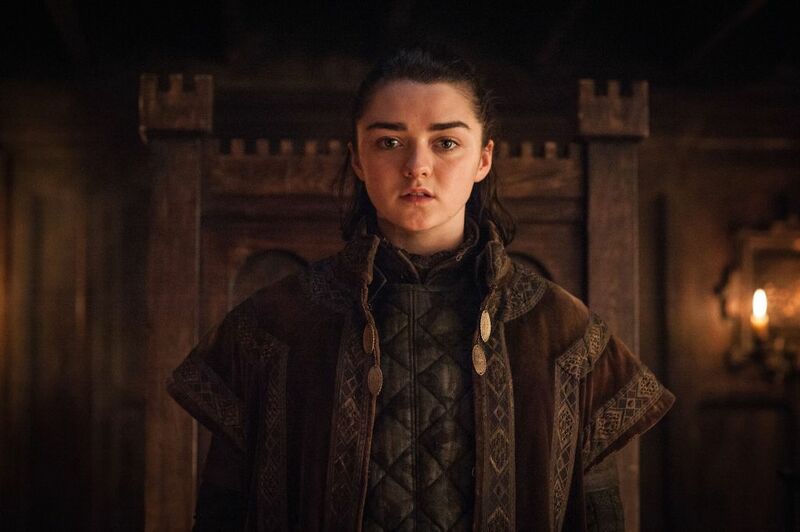 Williams, who plays Arya Stark, is in what The Hollywood Reporter calls the “B” tier of Game of Thrones, meaning that her per-episode salary is less than those in the “A” tier, who are the five actors above. It’s also unclear what Williams’s salary was for season 7 and season 8. It was last reported by Celebrity Net Worth that her pay was $150,000 per episode, but that was before the negotiations for season 7 and season 8, which is what led to the “A” tier’s salary increase from $300,000 per episode for $500,000 episode for the final two seasons. Along with Game of Thrones, Williams has also starred in Doctor Who, as well as 20th Century Fox’s 2019 X-Men film, The New Mutants, which accounts for her $6 million net worth. Williams also has her own social media app, Daisie, with film producer, Dom Santree. The two also have a producing company called Daisy Chain Productions. Turner, who plays Sansa Stark, joins Williams in the “B” tier of Game of Thrones. (The tier also included Natalie Dormer, who played Margaery Tyrell, who was killed off in season 6.) It hasn’t been confirmed what Turner is making for season 7 and season 8. But for the past seasons, she was making the same salary as her “B” tier costars: $150,000 per episode. Of course, that was before negotiations for season 7 and season 8, so we expect a significant pay raise for Turner to explain her impressive $6 million net worth, according to Celebrity Net Worth. (Her “A” tier costars went from $300,000 to $500,000 for the final two seasons.) Along with Game of Thrones, Turner has also starred in X-Men: Apocalypse and Dark Phoenix (in which she plays the lead). She is also the face of Wella hair care.